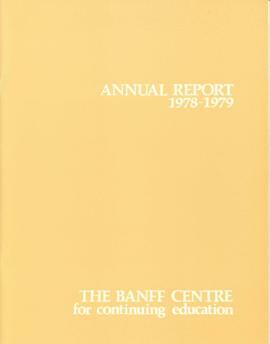 The Board of Governors was established by the Banff Centre Act, proclaimed by the Government of Alberta in April 1978, giving the Centre full autonomy as a non-degree granting post-secondary institution. 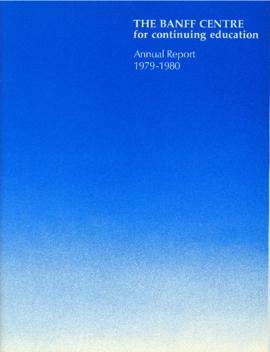 Previously, from 1966 to 1978, the Centre was governed by a Council composed of representatives from its legal trustee, the University of Calgary, and from other universities and the public. From 1933 to 1969 the Centre for the Arts and Centre for Management were part of the University of Alberta's Department of Extension. The Board of Governors consists of the President of The Banff Centre and 12 members appointed by the Lieutenant Governor in Council. The Board is responsible for the overall management of the Centre and meets several times per year. Records pertaining to the governance of the Banff Centre for the period 1933-1967 are in the custody of the University of Alberta Archives.